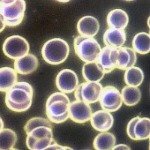 There are 7 forms of multiple sclerosis alternative therapies that have been investigated by the scientific community for MS. The water cures protocol, the raw food diet and Bowen works were not included in thes studies. Of these three alternative therapies not considered, the water cures protocol has produced incredible results for a number of people. We have seen first hand people end their MS. A lack of scientific validated evidence does not mean that the water cures does not work. 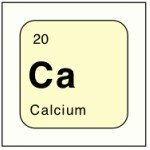 There were a number of flaws with the above studies so the treatments may be more effective that reported. Nutritional therapy provided benefits for the physical symptoms. Magnetic Field Therapy had a short term effect. Psychological counseling, massage and bodywork helped with depression and anxiety. The others had no indication of providing any benefit pointing to the need for additional research. Of greatest interest to us is the benefits noted from the nutritional therapies. We strongly believe what the father of western medicine said over 2000 years ago, that food should be our medicine. When we can tap into the healing power of foods, we can eliminate a number of health problems. 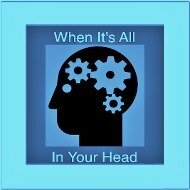 Dr. Batmangehlidgh proposed that the key to successful multiple sclerosis healing is in managing dehydration. He showed how many autoimmune diseases are in reality the result of chronic drought in the body. 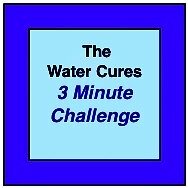 Those who have used the water cures protocol will attest that this is an effective multiple sclerosis alternative therapy. 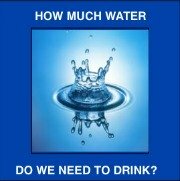 Drinking water alone does not effectively hydrate our body. 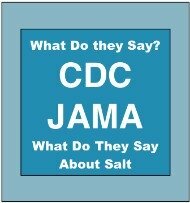 To effectively transport the water to the cellular level, we need to add unprocessed salt added to our diet. 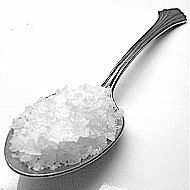 The salt has minerals that act as buffers and make the salt even more effective. Juices and other drinks do not hydrate our body as effectively as water. Out body reads them as foods. If those drinks are high in sugars, additional health challenges are created as the sugars cause inflammation in the body. Inflammation, left unattended, causes further damage. 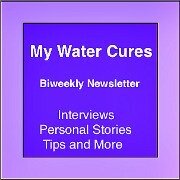 The water cures protocol is easy, effective and it is affordable. What do you have to loose by trying it? When conventional wisdom is not working, maybe its time to be unconventional. What will your story be? Will you find an alternative that actually works. Please share and let us know.